Welcome to The A.V. 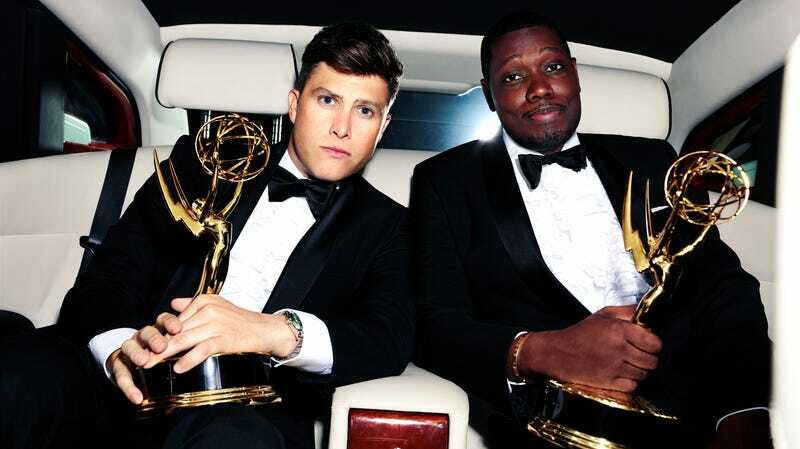 Club’s coverage of the 70th Primetime Emmy Awards. Follow along with our writers’ commentary and analysis below. Who deserves to win an Emmy this year?